We believe that through play, and with the support of attentive adults, children gain the skills and attitudes they need for life-long learning. We give them time and space to follow their passions, to question, to test and share their ideas, to interact with others and with their environment. We provide consistent relationships, routines and expectations, so children feel confident as they take risks and try new things. Te Whāriki, the early childhood curriculum forms the basis of our programme, which includes rich and meaningful learning opportunities. We are also inspired by the rhythms and materials in nature. We honour Te Tiriti o Waitangi by acknowledging the special place Māori hold as tangata whenua. 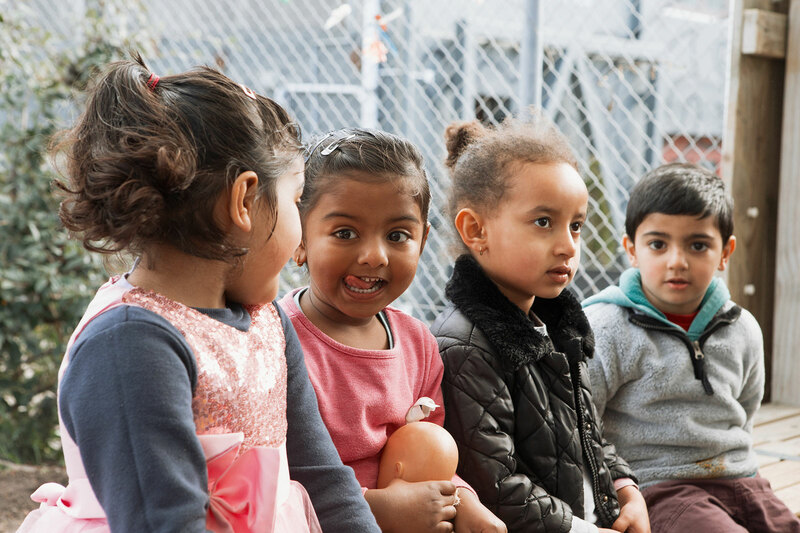 We value Māori perspectives and infuse te reo and tikanga throughout our programme, so that all our little New Zealanders realise the treasure we have and so Māori children can succeed as Māori.